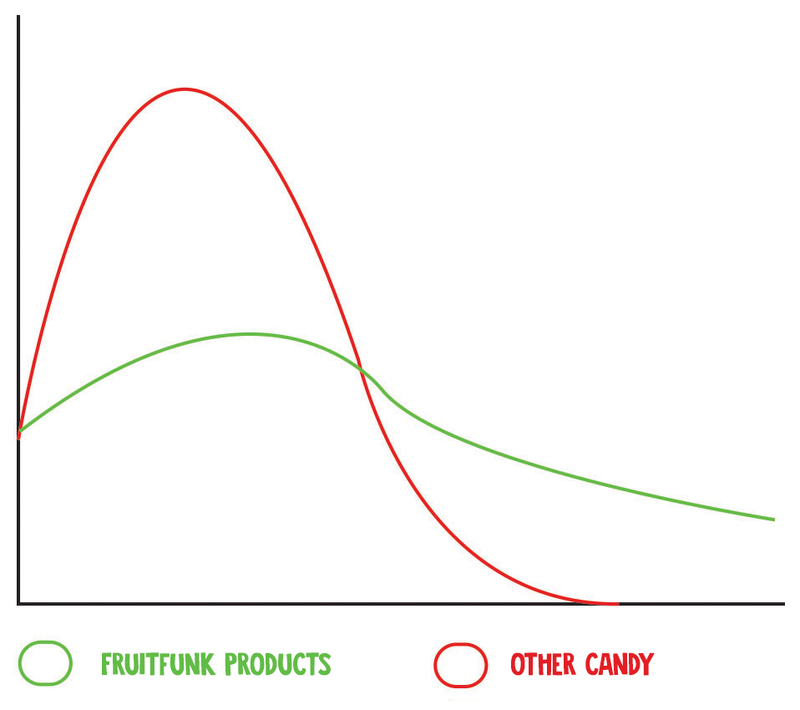 We noticed the demand for healthy alternatives for sweets and snacks for kids was growing. Many large and well-known confectionery companies didn't dare to make the switch to a complete responsible assortment, but we did! 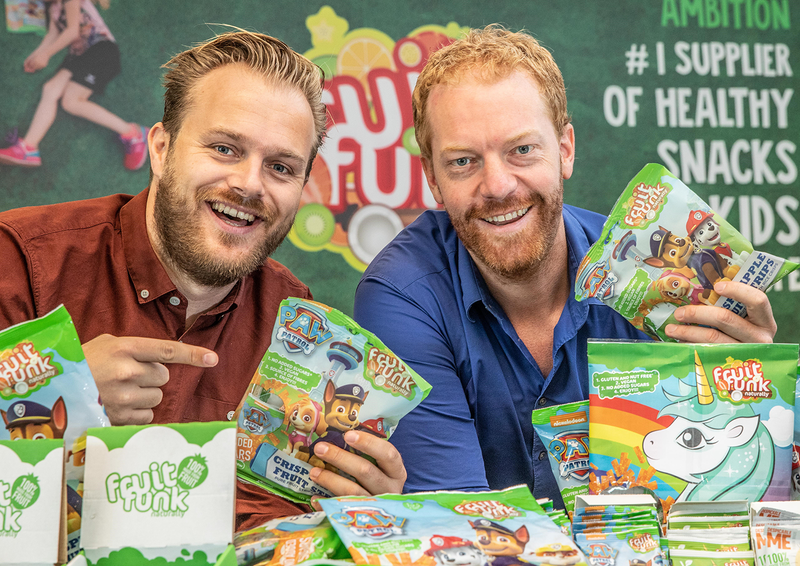 In 2014 we founded Fruitfunk and started to make the most fun and responsible snacks for kids. Why are our products responsible? The first designs showed that kids characters on the packaging was a key to succes. Responsible snacks are often aimed for adults and - if you ask us- a bit boring. This had to change! By putting kids characters on our packaging, we make responsible snacking fun for children. We ensure children will choose our healthier alternative by themselves.